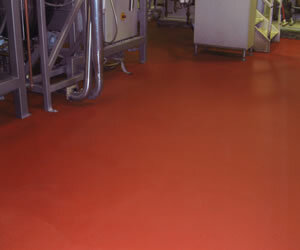 Surface Solutions is a Specialist in high performance flooring for the Food & Beverage Industry. We provide flooring solutions nationwide and are capable of fulfilling any flooring need, regardless of size. At Surface Solutions, we understand that your business needs come first. 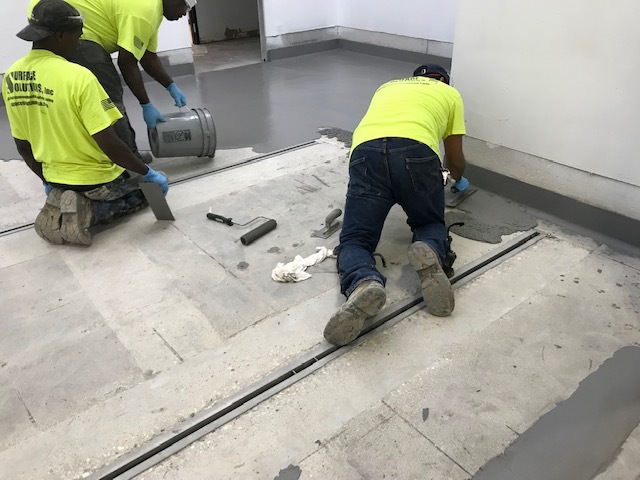 Choosing us as your industrial flooring provider ensures expert advice and the high standards of efficiency to minimize down time during the installation process. We have a full line of epoxy flooring systems designed to create a reliable foundation for your enterprise. Surface Solutions, Inc. are looking for hard working, competent individuals to join our ever growing work force. We are an Equal Opportunity Employer. Apply online for open positions. Surface Solutions is your leading provider of industrial flooring solutions for the Food & Beverage Industry. We also service many other Industries. Backed by years of experience, our industry-specific experts will guide you in the selection of the best product for the unique needs of your environment. We guarantee our concrete floor coatings will be installed efficiently and with the highest possible quality standards. See a selection of work we’ve done for clients just like these. UCRETE offers seamless flooring which is resistant to the harsh conditions found in manufacturing and production environments within the food and beverage industry. 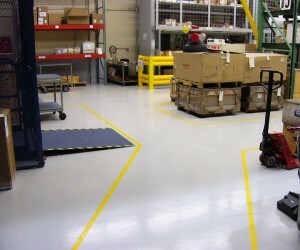 Surface Solutions offers hundreds of epoxy flooring systems to meet the demands of any industrial flooring application. Our epoxy flooring systems are both aesthetically pleasing and durable and exhibit the characteristics necessary for high traffic industrial environments. Food & beverage facilities, as well as others, are required to adhere to strict guidelines set forth by the USDA. Surface Solutions is an industrial leader installing antimicrobial and USDA approved flooring with contamination fighting additives that inhibits growth of dangerous bacteria. 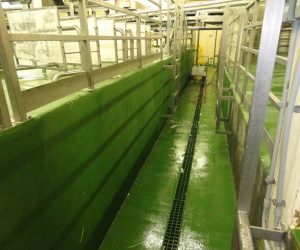 There are demanding conditions within the Food & Beverage industry and Flowcrete is recognized for it ability to deliver durable and hard-wearing floors while fulfilling the highest hygiene standards.